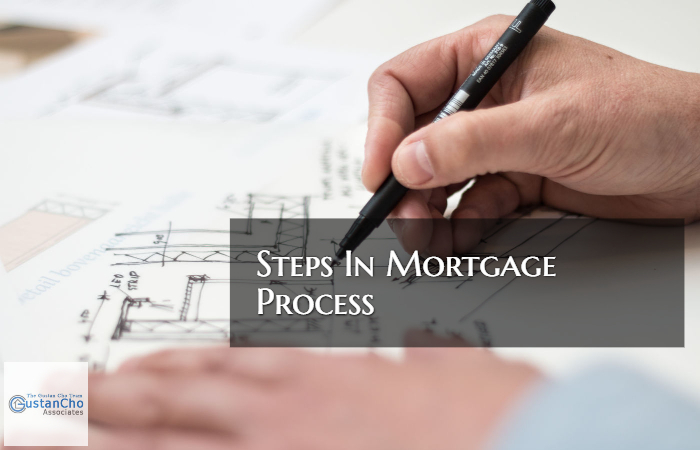 Home Buyers looking to purchase a new home or homeowners looking to refinance their current home loans need to go through steps in mortgage process. Once a person decided in purchasing a home, in order to go shopping for houses, they need a pre-approval letter from a mortgage loan originator. Once a home buyer gets a solid pre-approval letter, that pre-approval letter is the ticket to go and shop for a home. Once borrowers gets a conditional mortgage loan approval, the next step in mortgage process is to get all the conditions to get a clear to close . A clear to close is when the mortgage underwriter has signed off on all conditions and in many cases, an underwriting manager has reviewed the file and gave the mortgage underwriter his or her blessings. Clear To Close means that the mortgage lender is ready to send docs out to the title company and send the funds via wire to fund the mortgage loan.